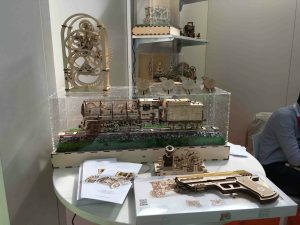 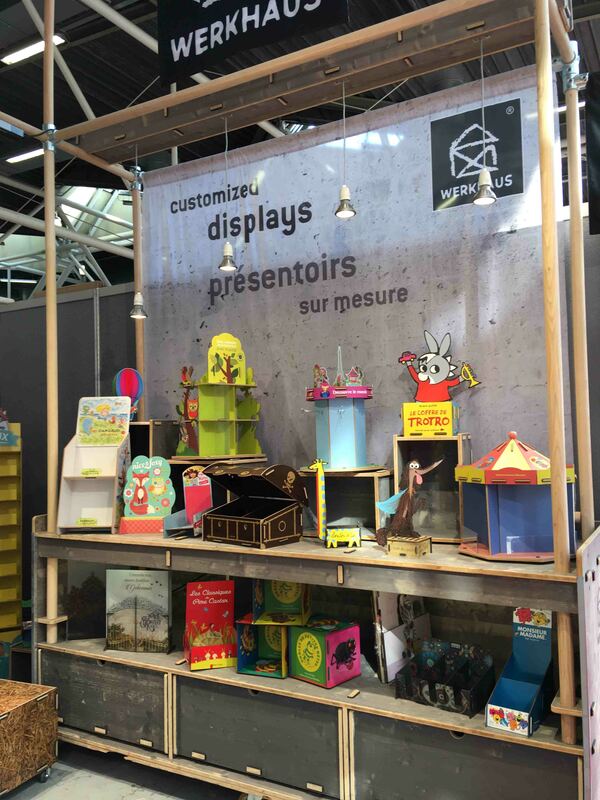 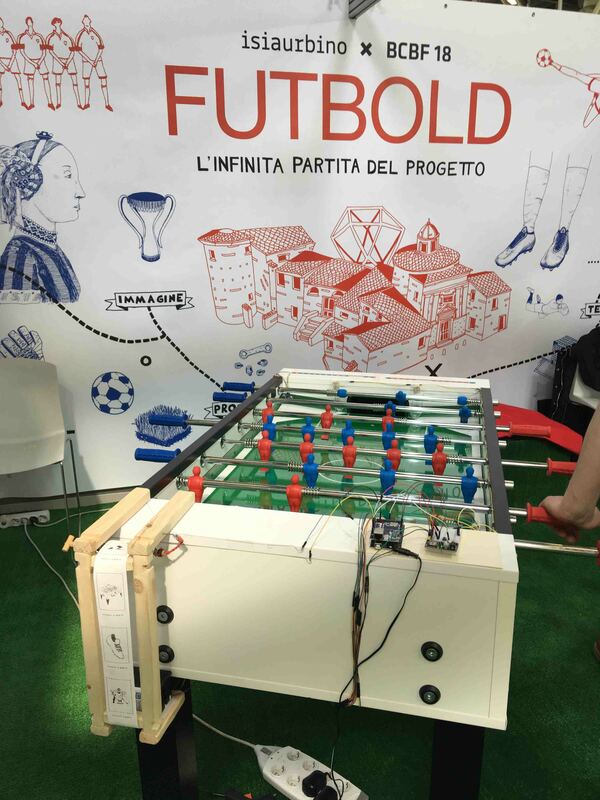 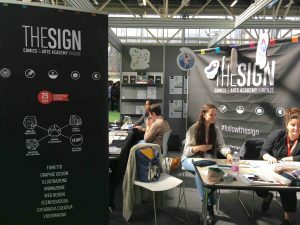 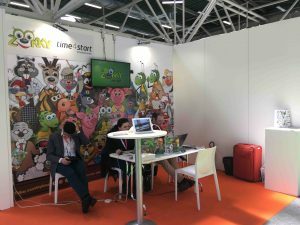 The next edition will take place from 25th to 28th of March 2019. 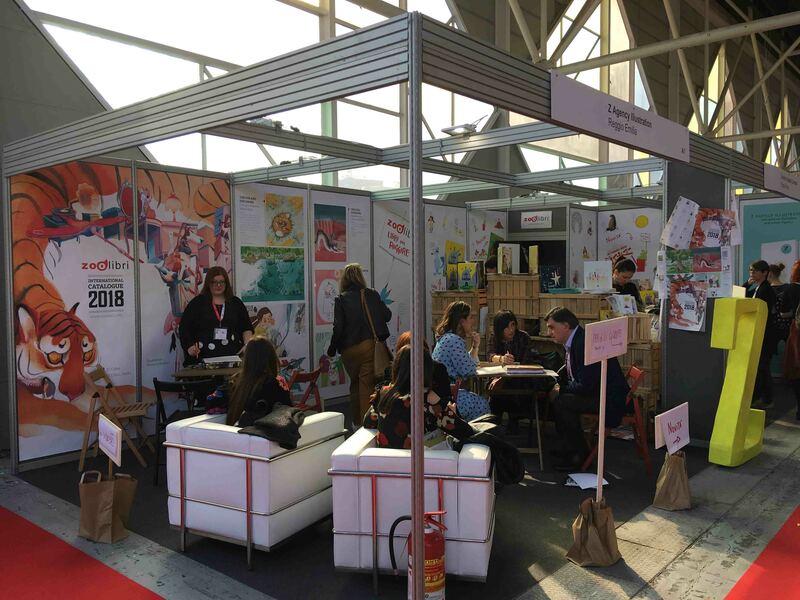 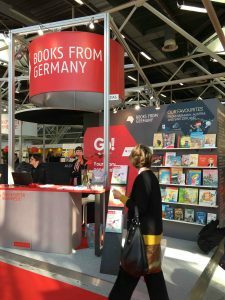 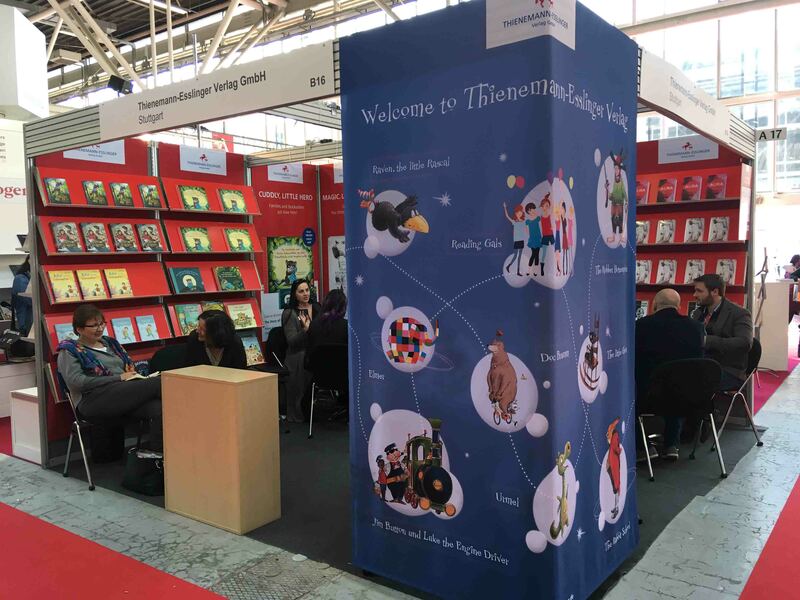 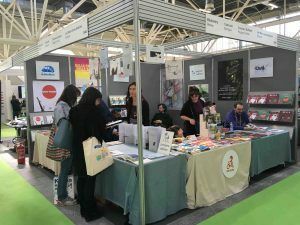 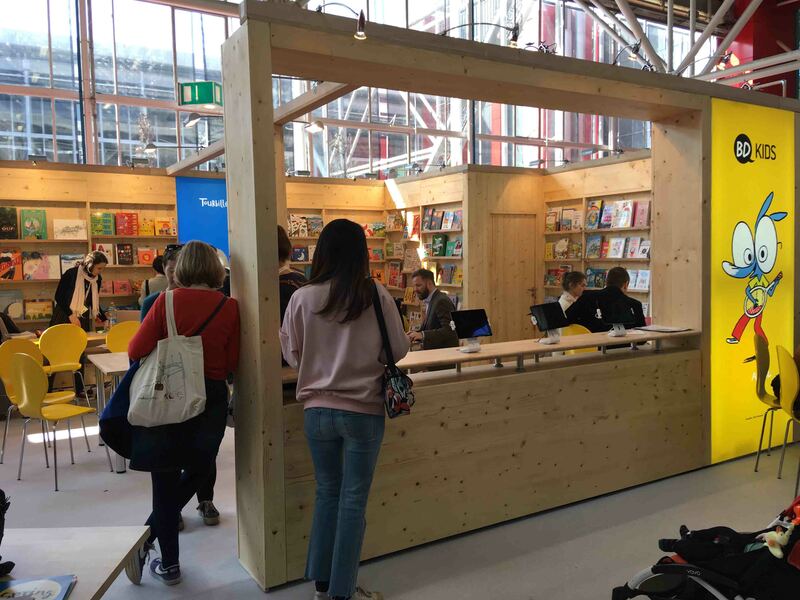 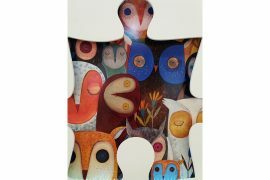 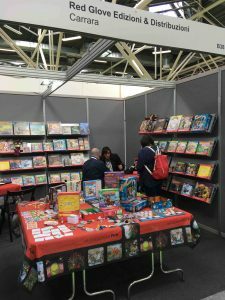 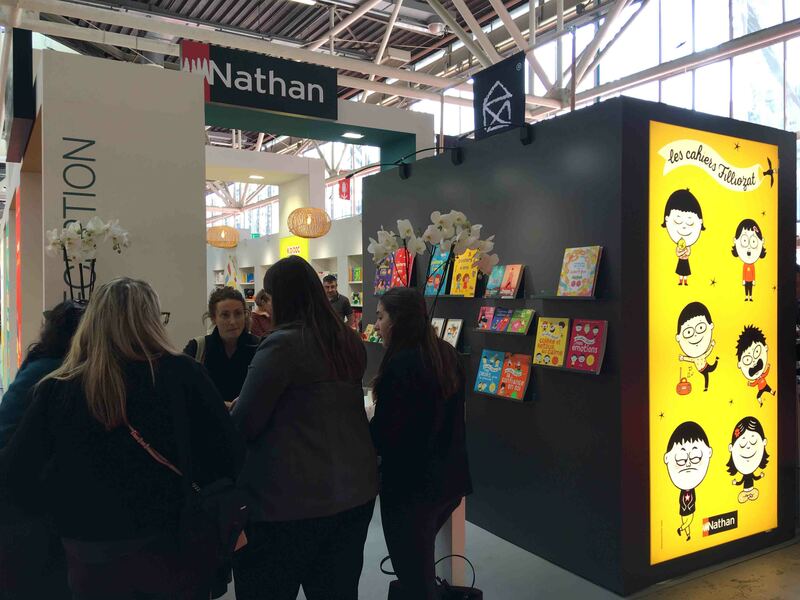 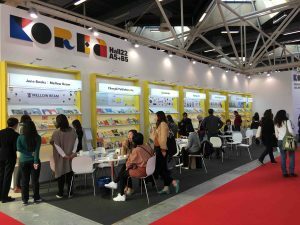 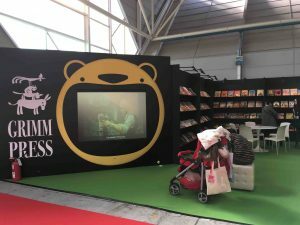 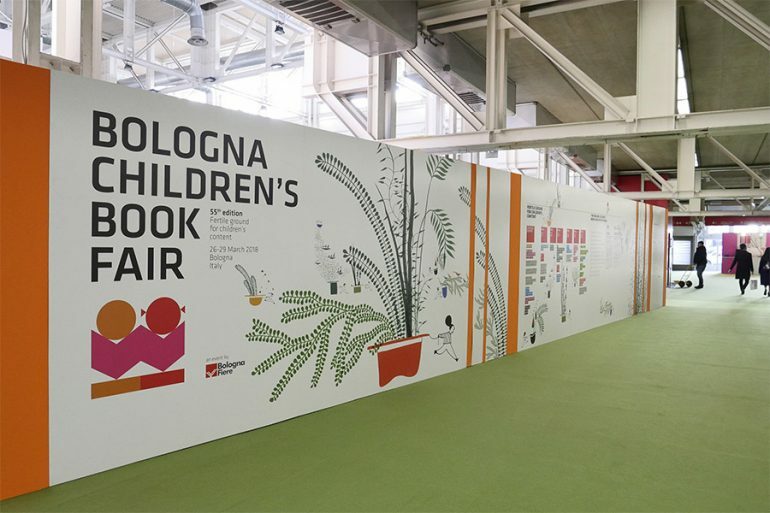 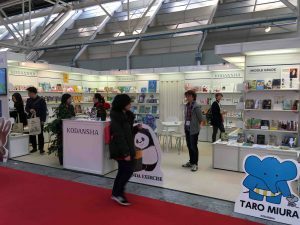 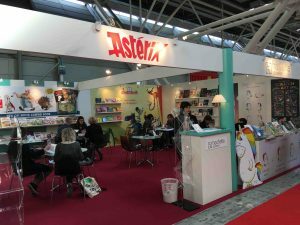 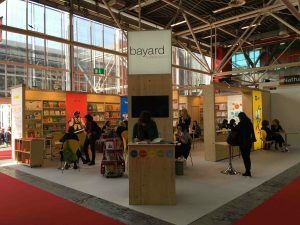 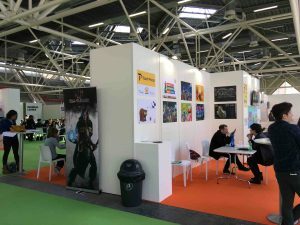 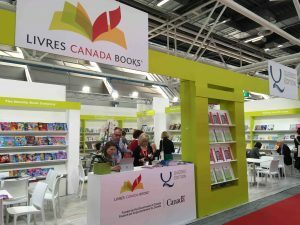 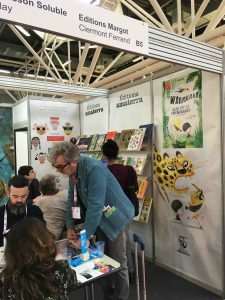 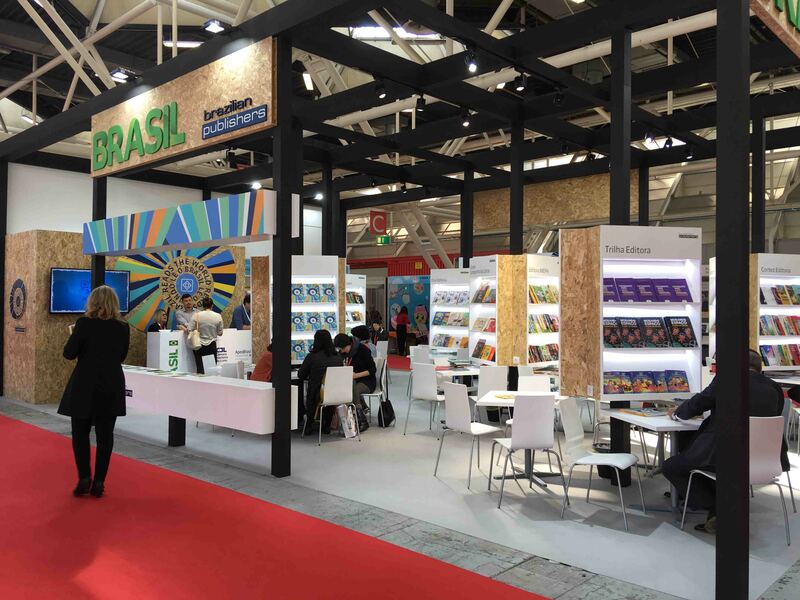 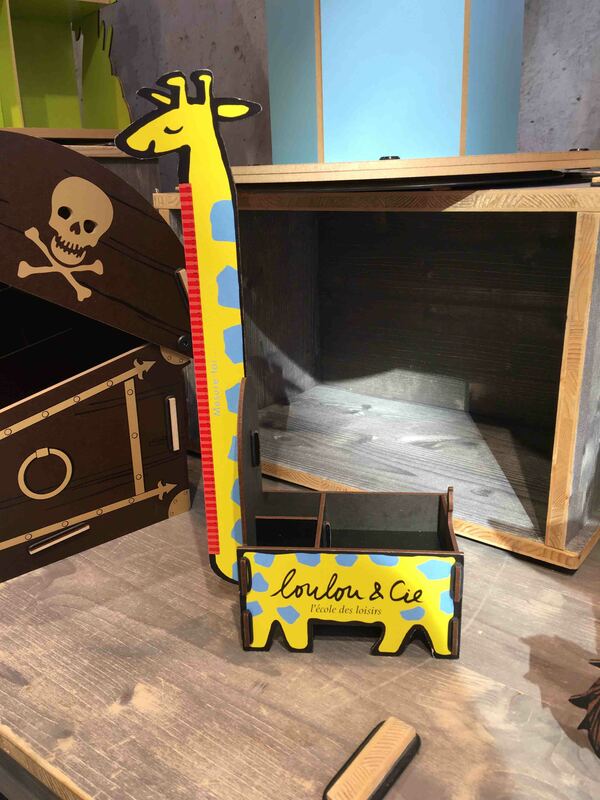 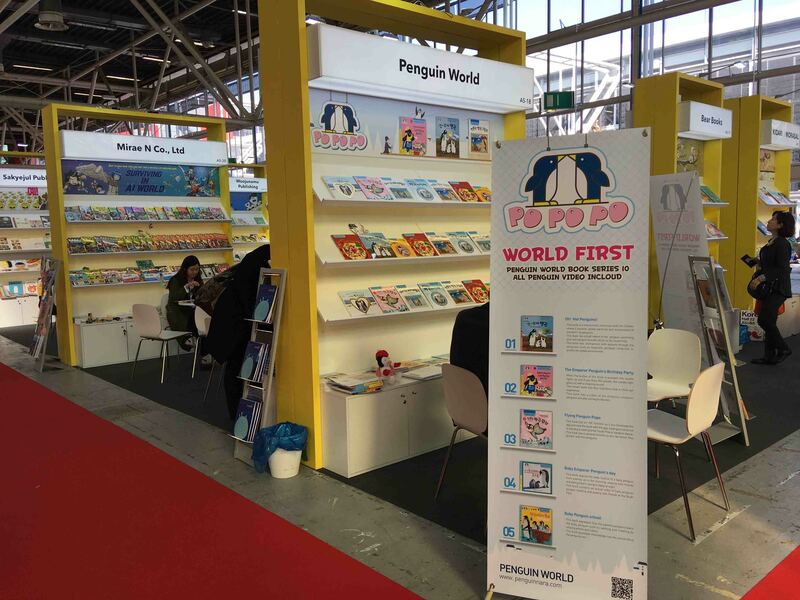 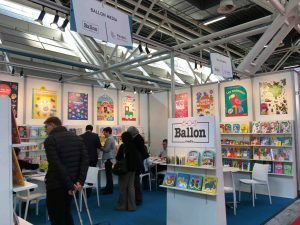 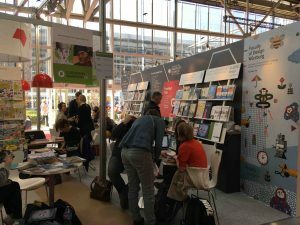 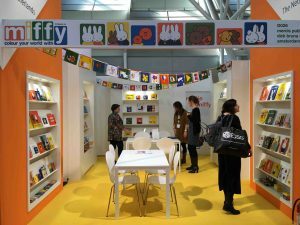 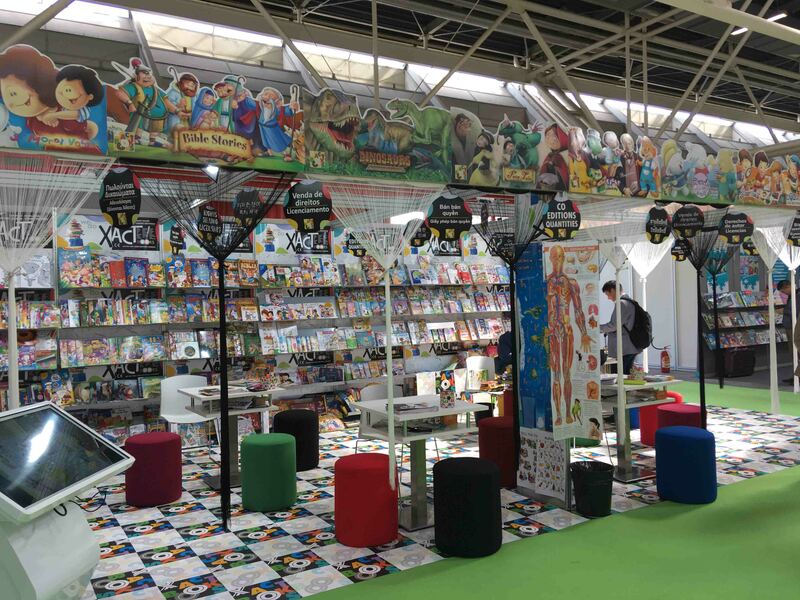 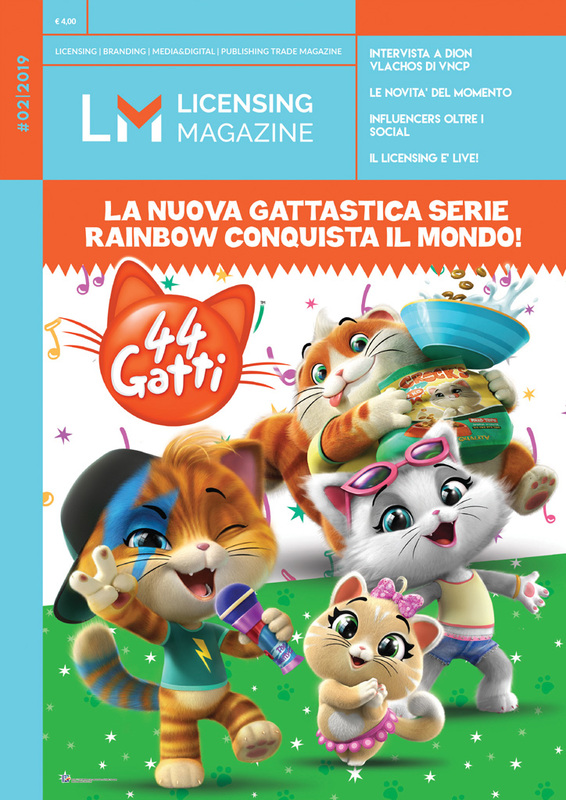 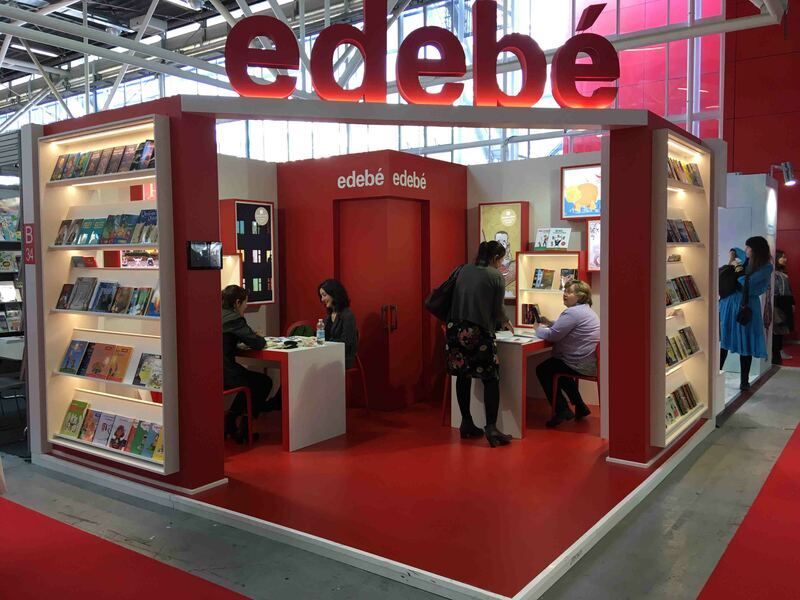 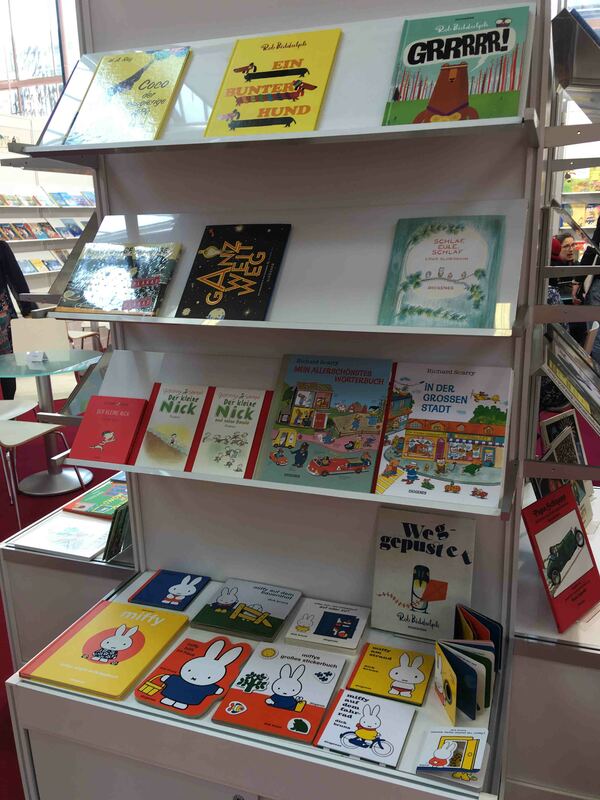 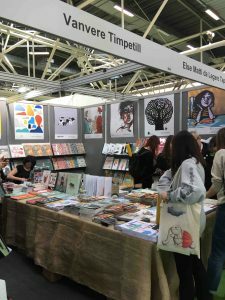 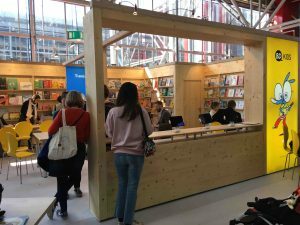 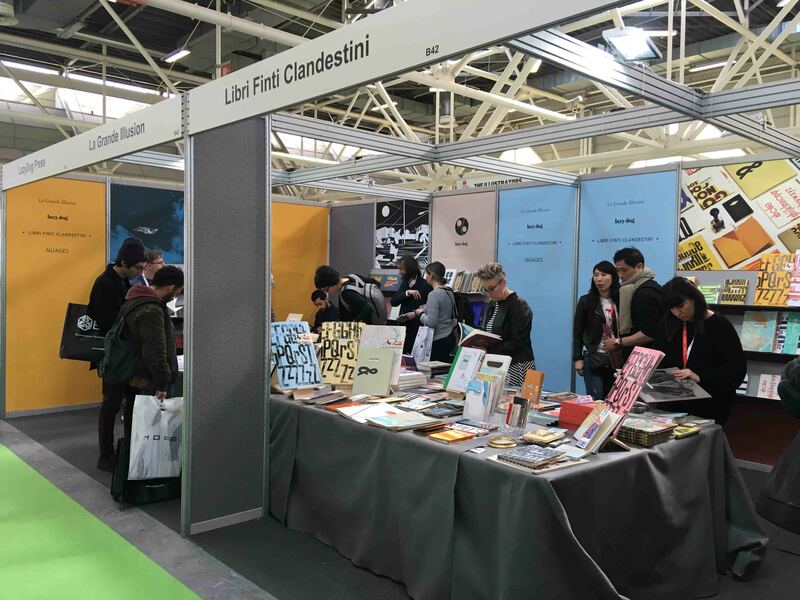 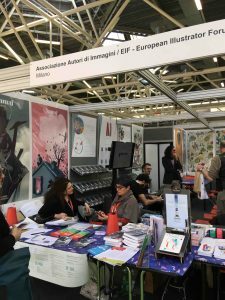 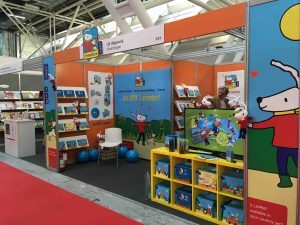 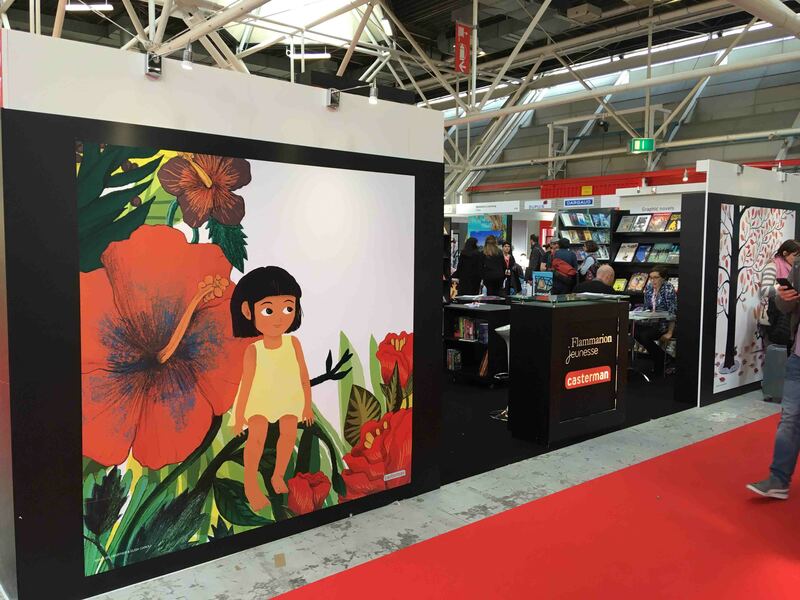 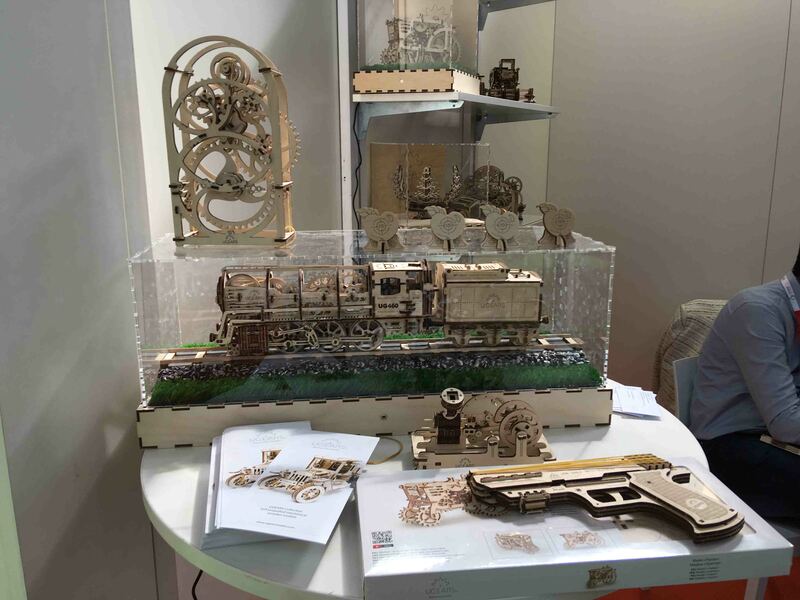 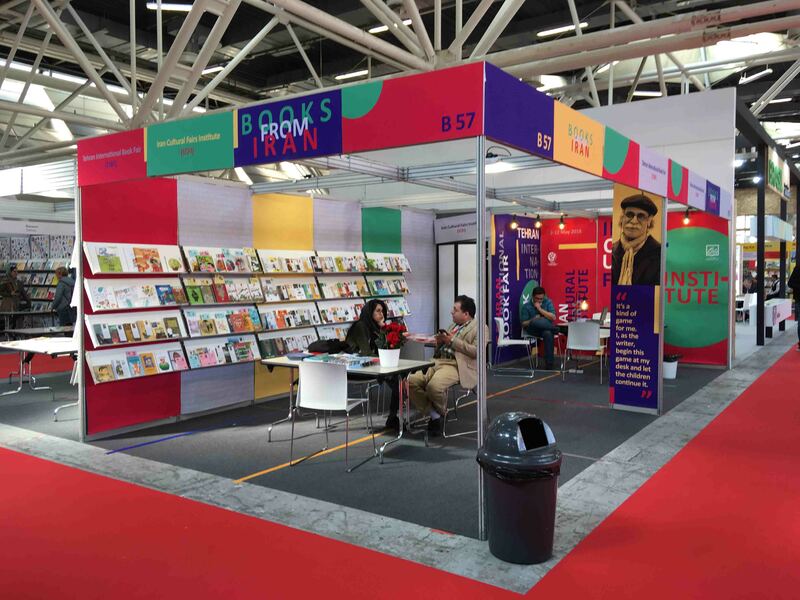 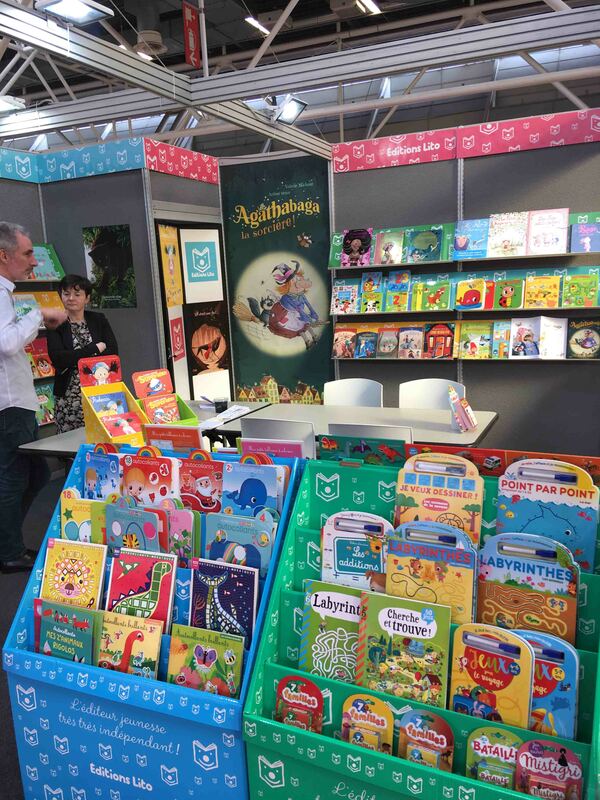 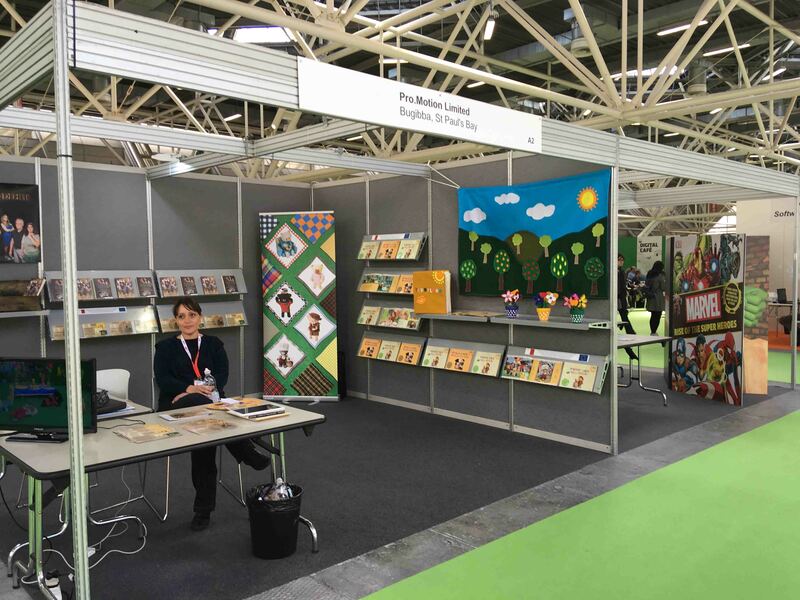 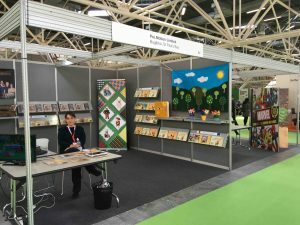 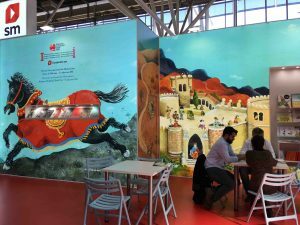 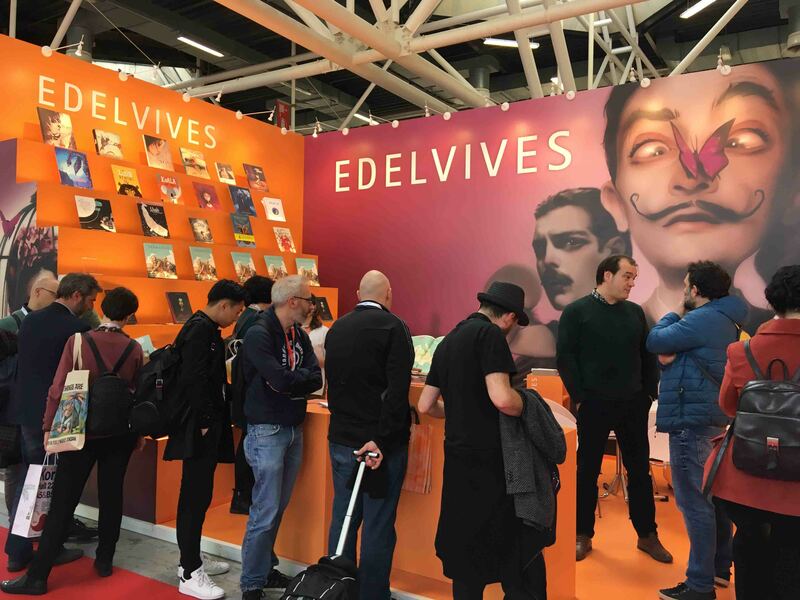 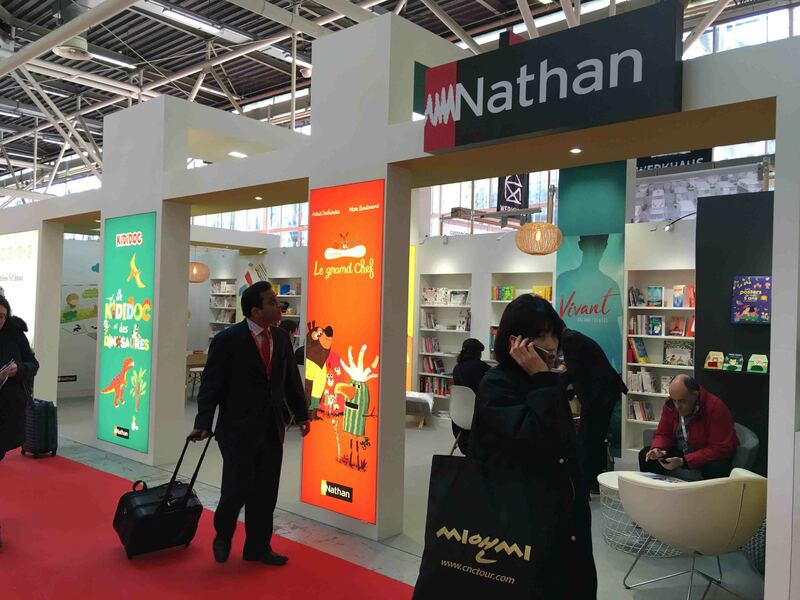 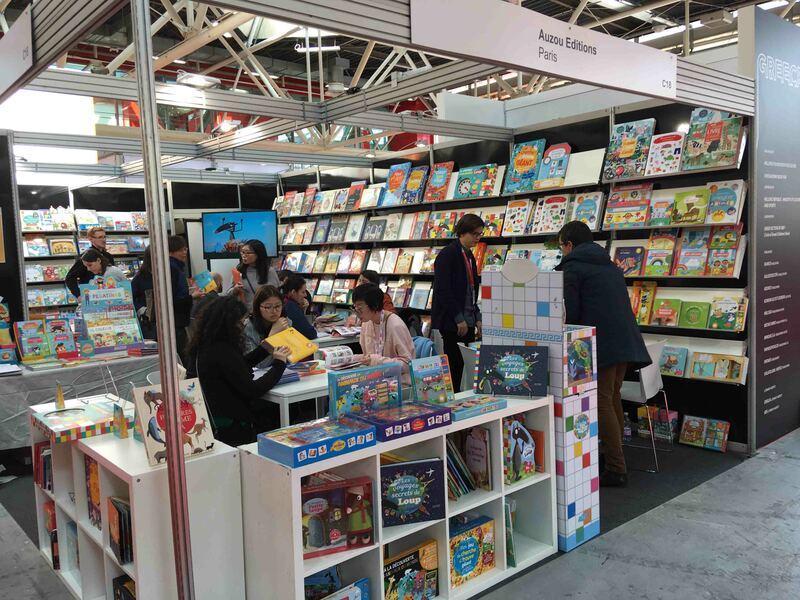 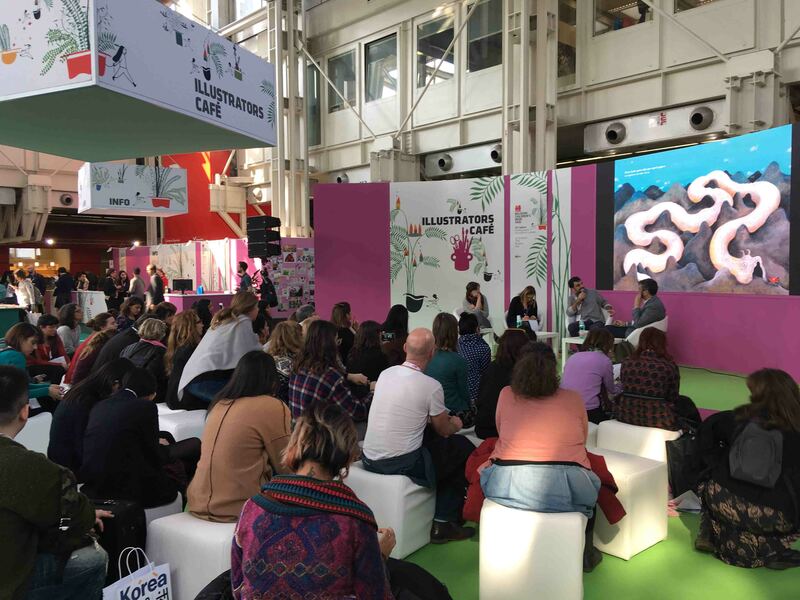 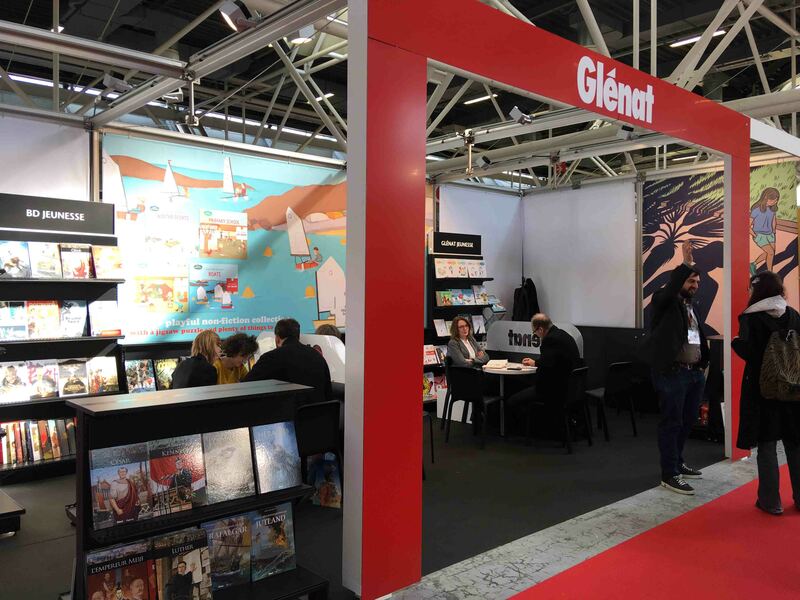 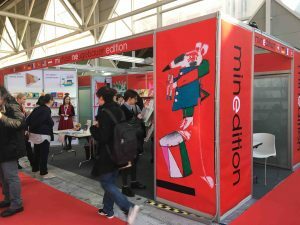 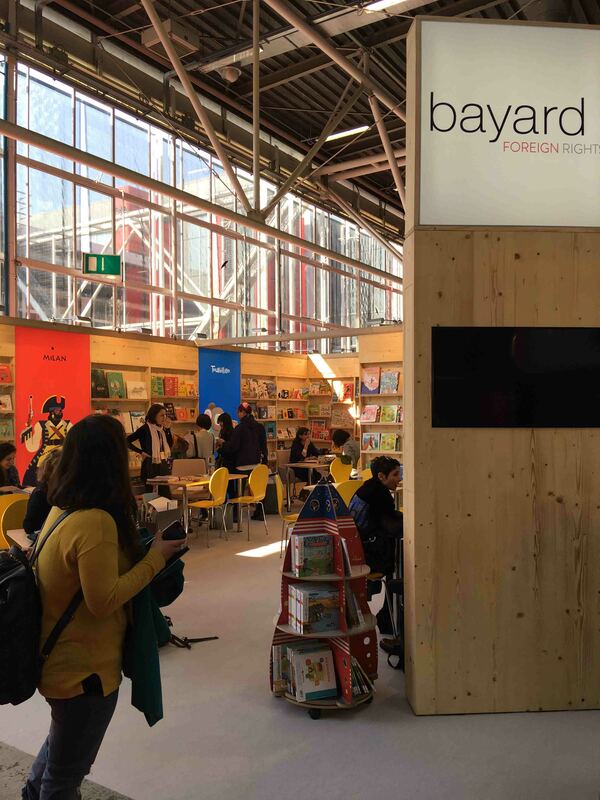 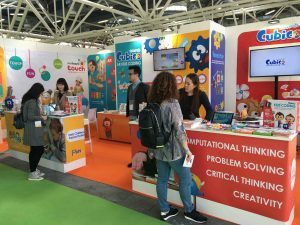 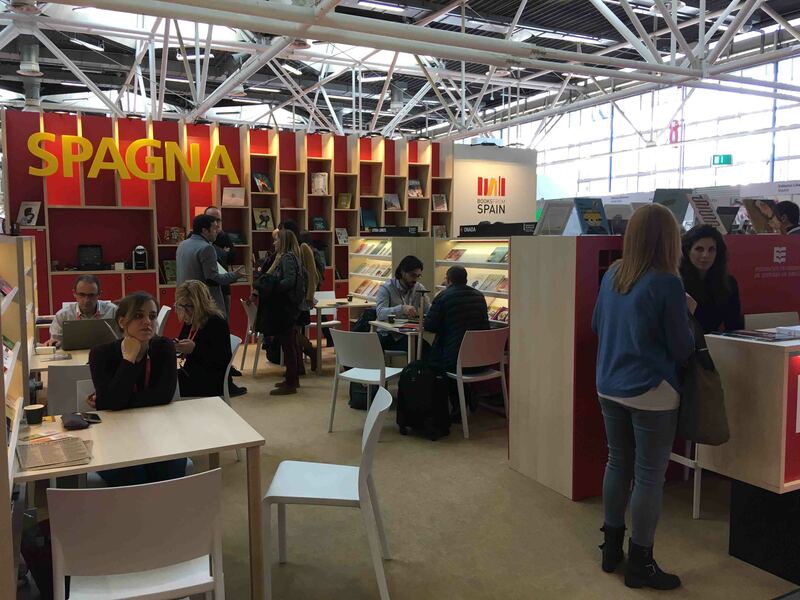 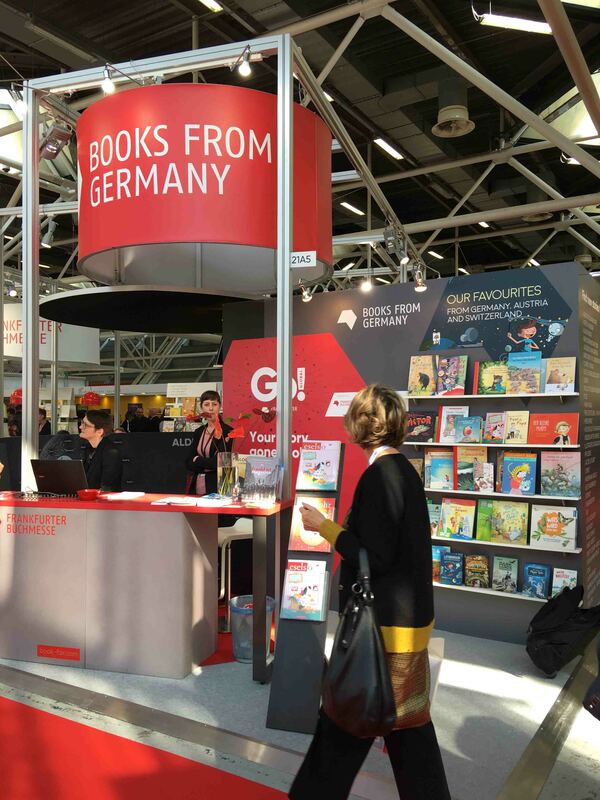 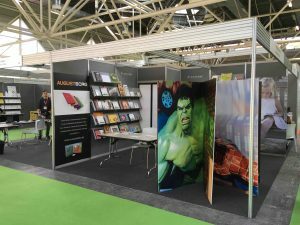 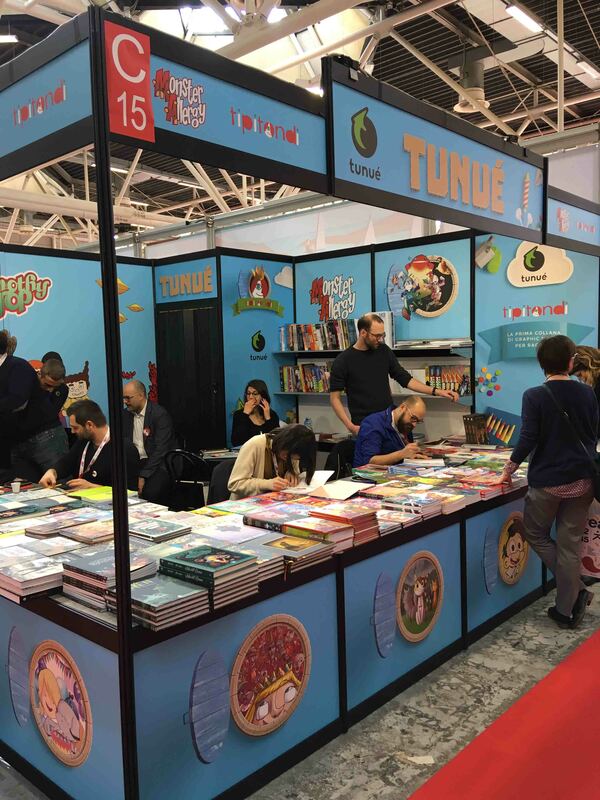 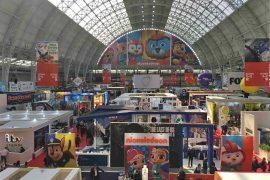 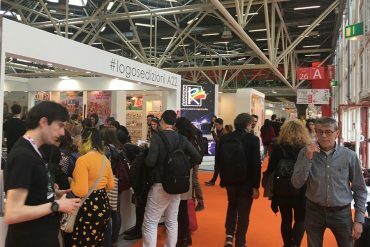 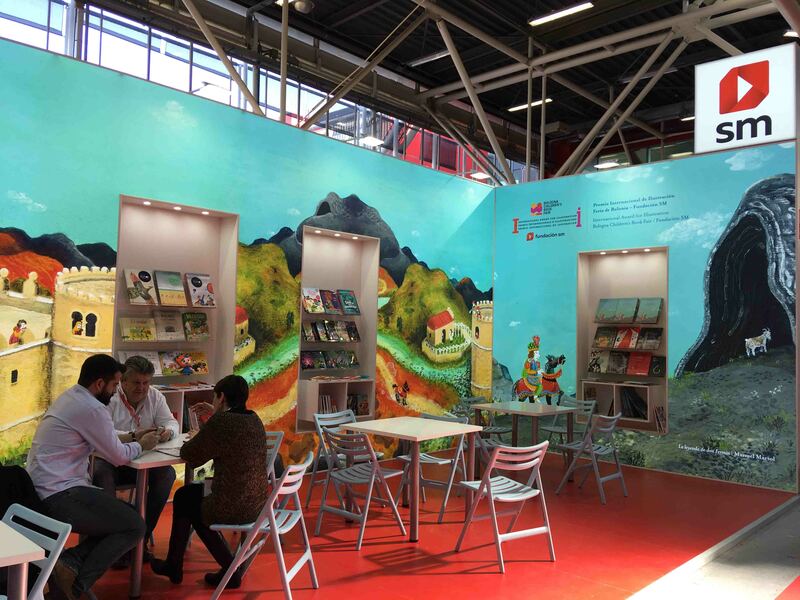 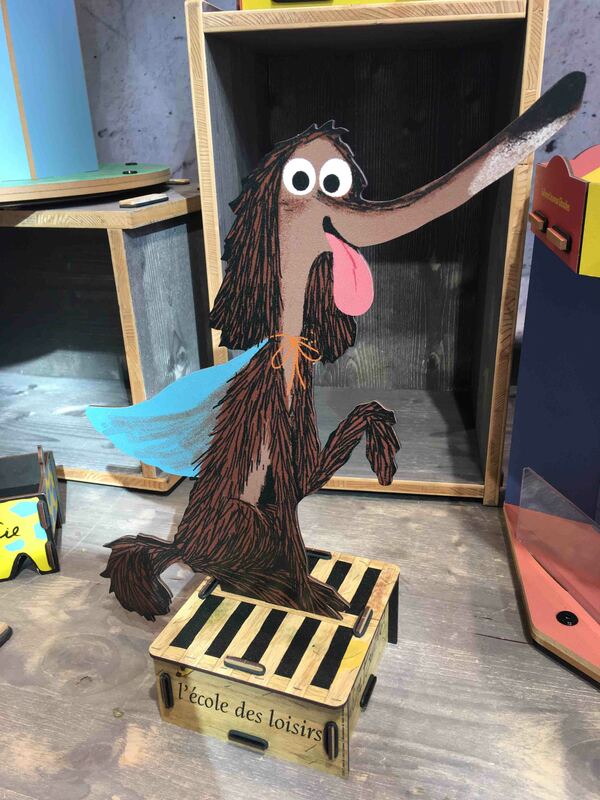 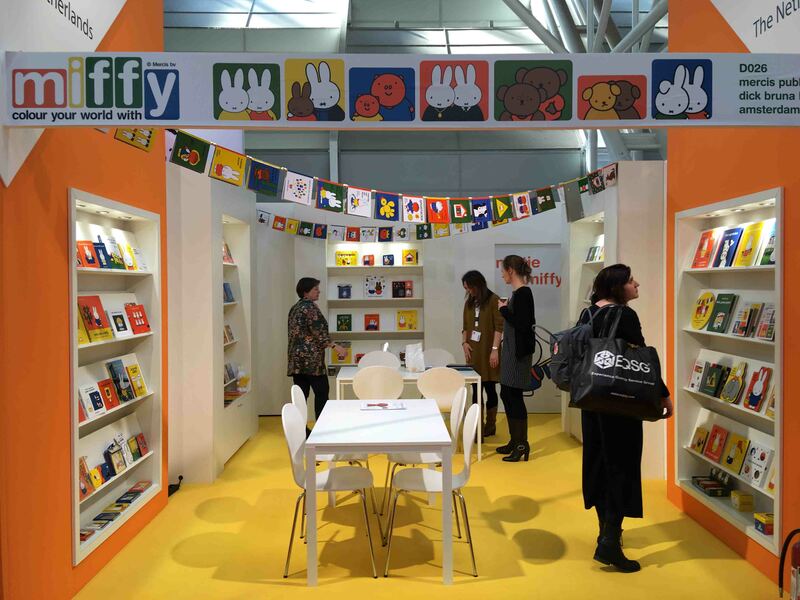 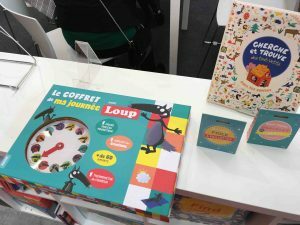 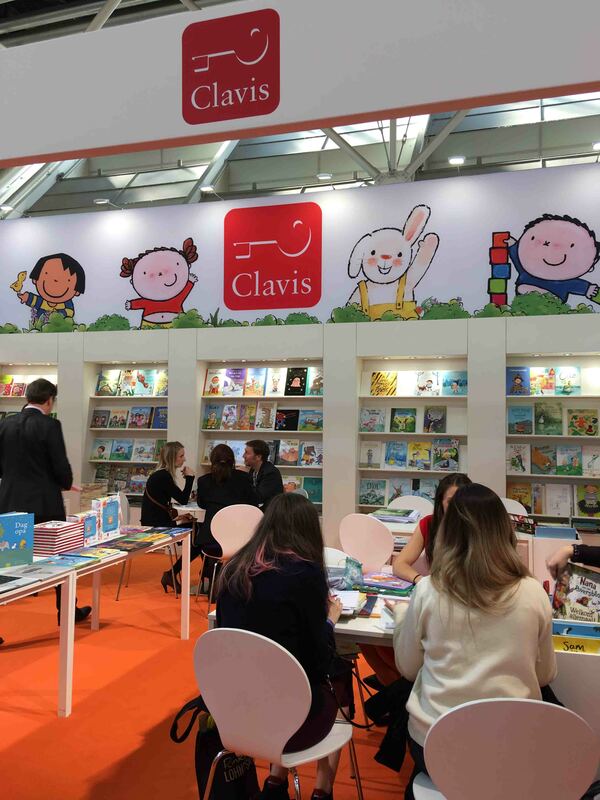 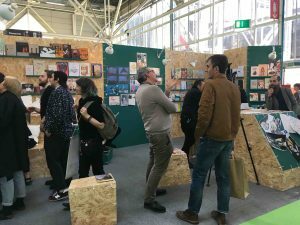 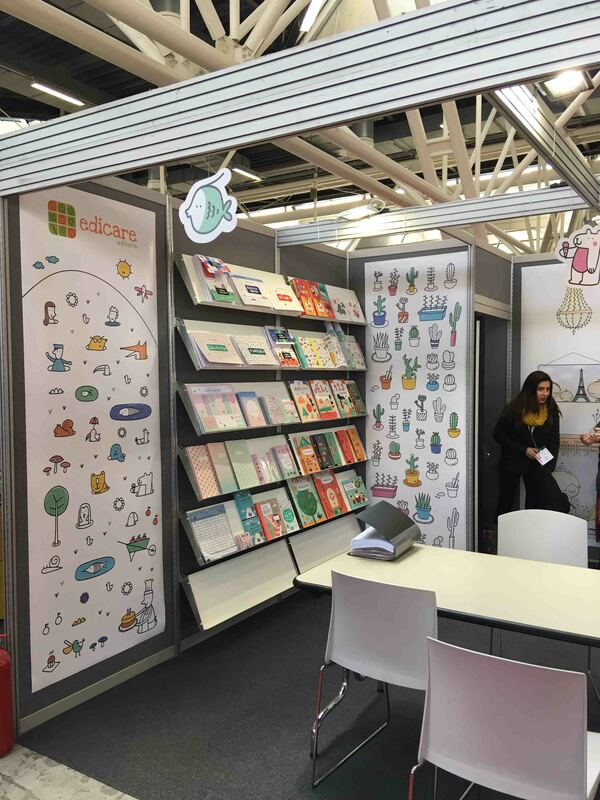 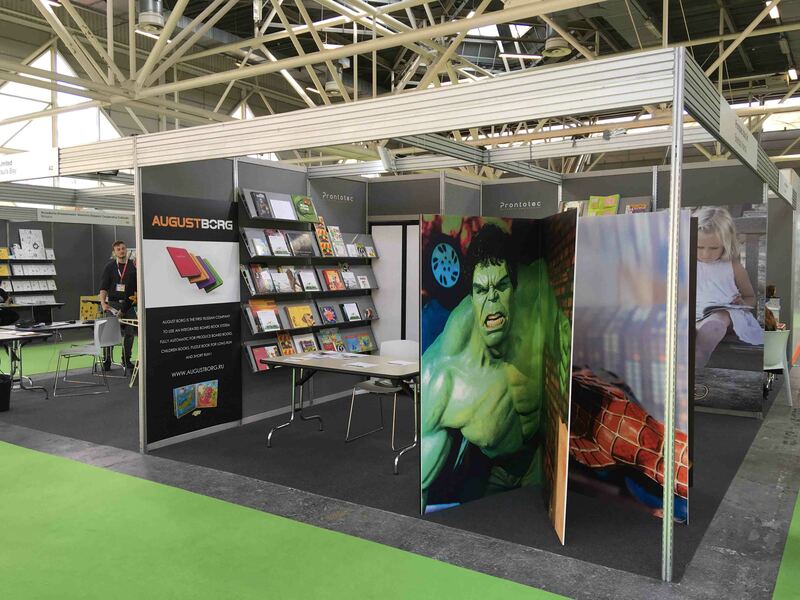 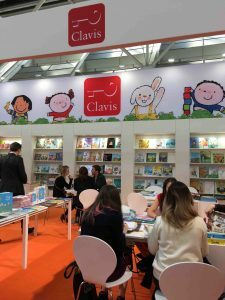 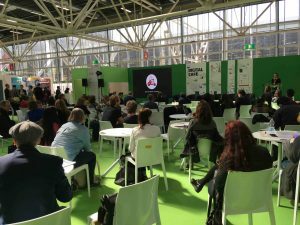 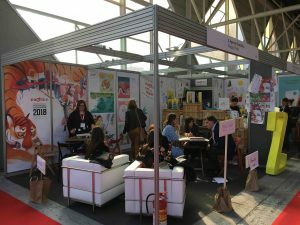 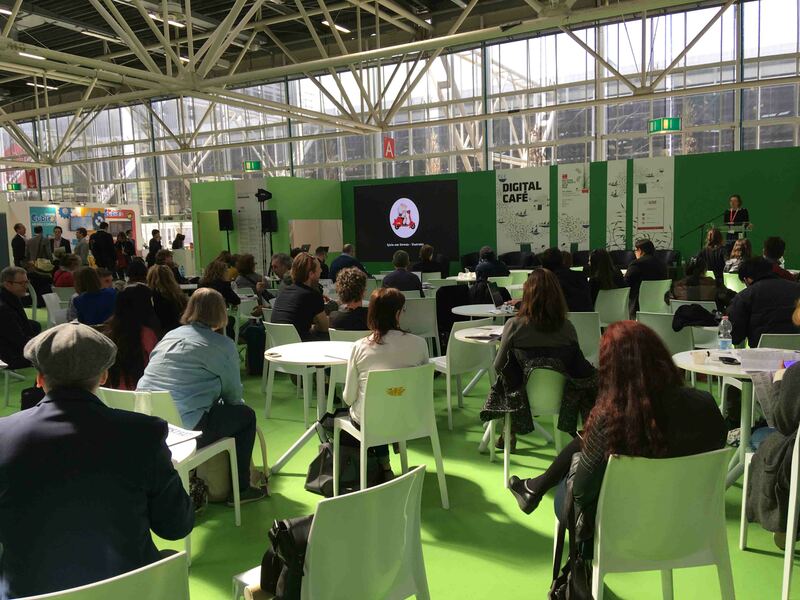 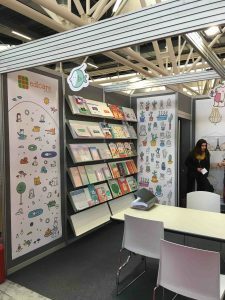 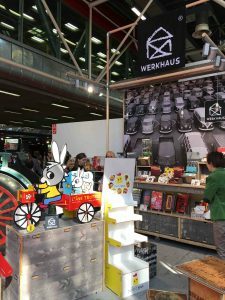 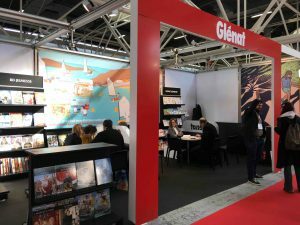 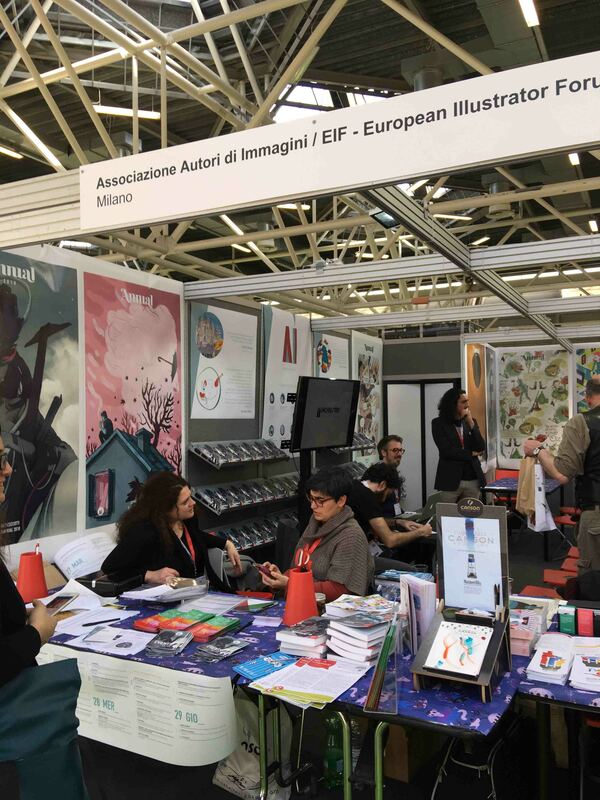 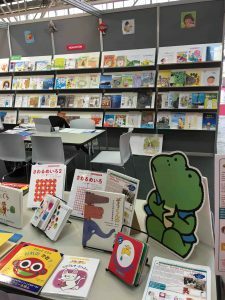 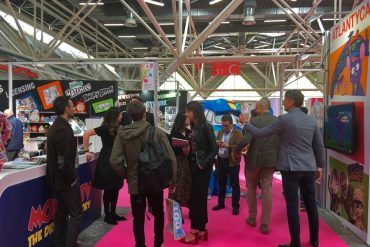 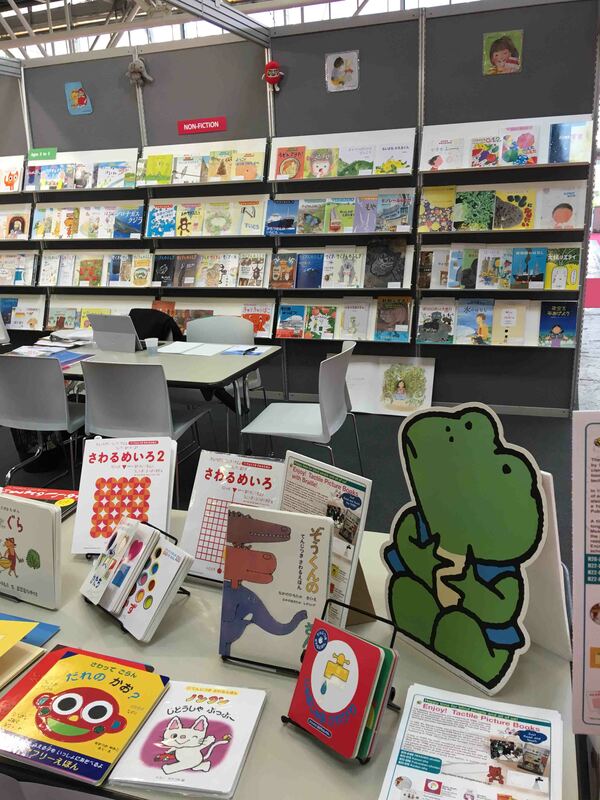 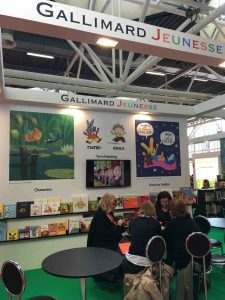 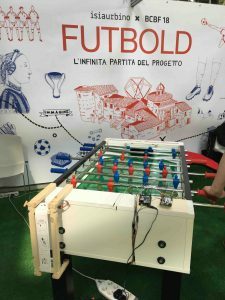 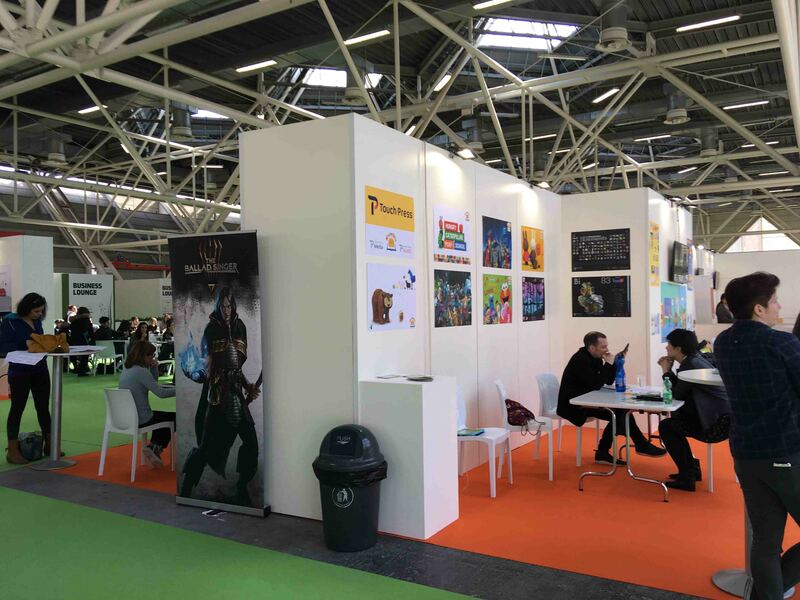 The 55th edition of Bologna Children’s Book Fair, which took place March 25 – 28 at BolognaFiere – confirms once again its ever-growing figures, with 27,642 professional attendees (+3% compared to 2017), including 12,403 foreign visitors (+6% compared to 2017). 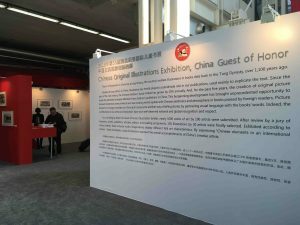 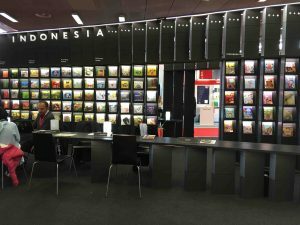 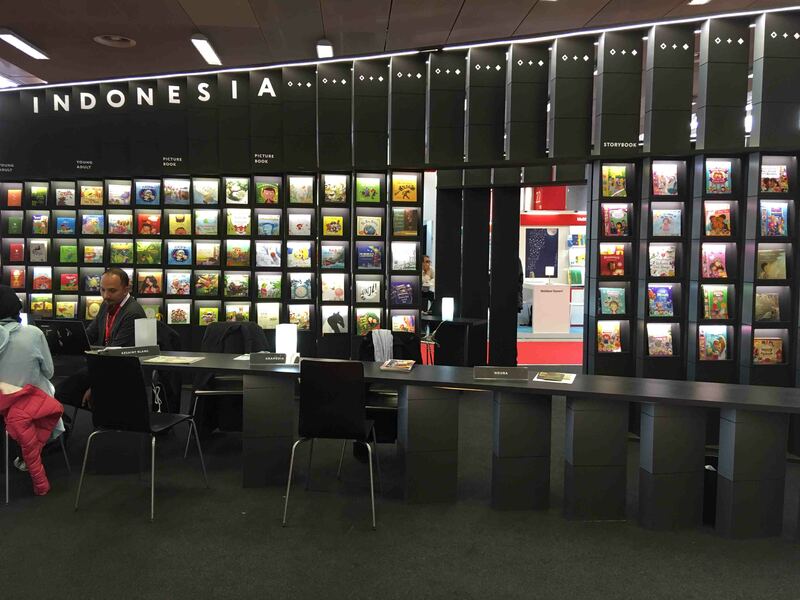 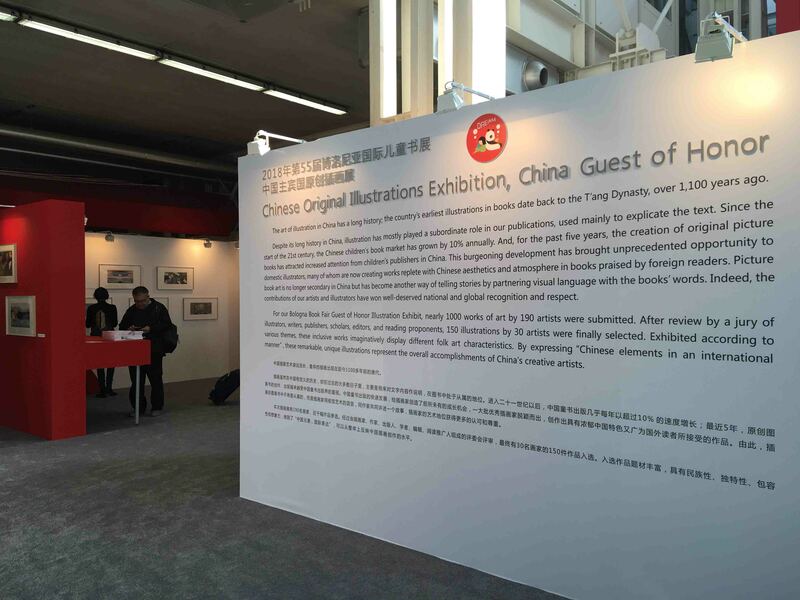 20,000 square meters, 1,390 exhibitors, (110 more than last year, up by 8,6%) coming from over 77 countries and regions. 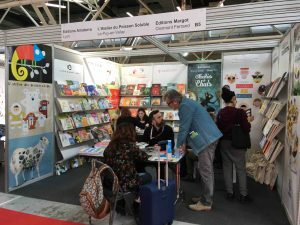 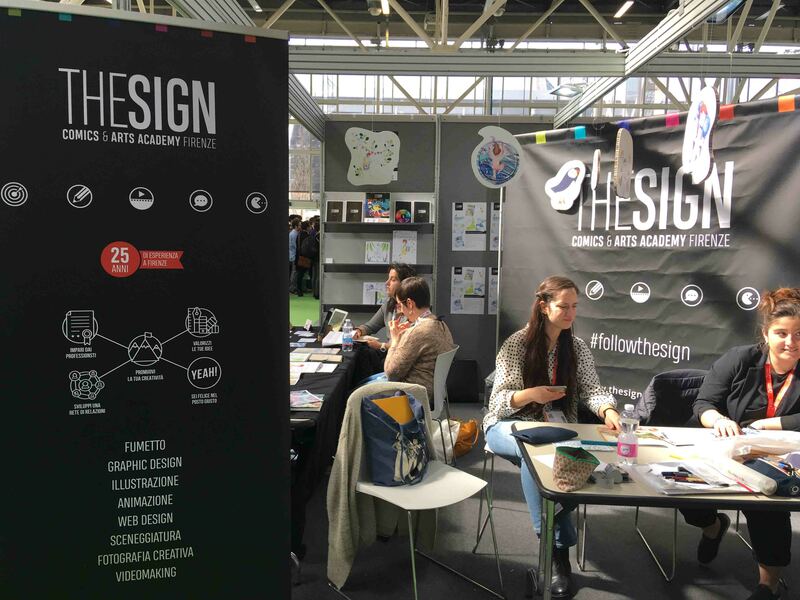 For 4 days BolognaFiere hosted professionals from the international children’s publishing business, including illustrators, authors, exhibitors, publishers, operators, artists, librarians, teachers, producers and developers, thus confirming once again its status as the most important international trade fair of the industry. 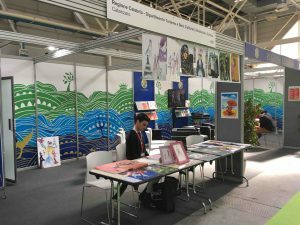 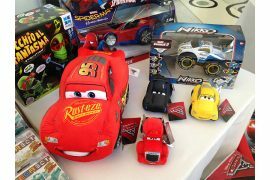 Below we have produced a photo gallery of the event.